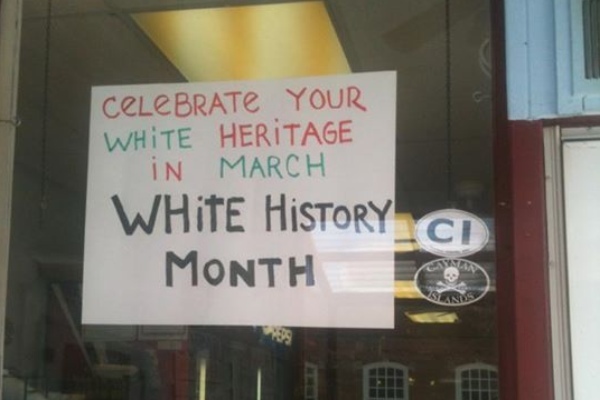 A New Jersey shop owner, who is proud of his own heritage, decided that he was going to hang a sign in the window of his store, and it instantly caused outrage across his community. However, the sign received a huge amount of backlash, with people even going as far as saying that there were Ku Klux Klan representations in it. “I just want to be included. Why is this such a big deal? I don’t get it. I love everybody, and everybody should celebrate what they are. 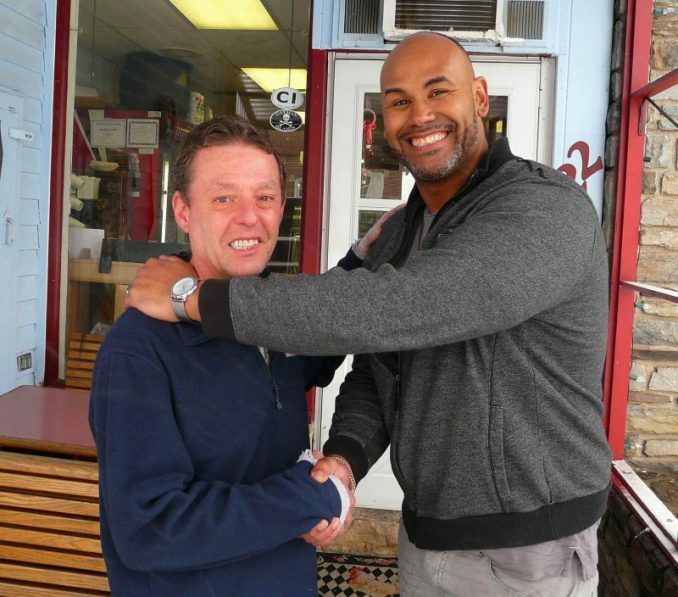 I shouldn’t have to feel bad about being white,” the shop owner said, according to NJ.com. Despite the backlash, Jim Boggess said that he is the one who is now a victim of racism. If there’s any racial discrimination going on, Jim says that it’s from people who object to his sign because he’s white. He noted that there are many other groups who get to celebrate their heritage and wondered why he can’t. A former customer, Bhakti Curtis, who is bi-racial, said the sign is “mocking Black History Month,” When Curtis saw the sign, he told Boggess that it offended him and filed a complaint with the Flemington police, claiming that the sign is “racist” and that he felt harassed by it. An officer went to Jimbo’s, looked at the sign, spoke with Boggess, and decided that the sign wasn’t derogatory or racist and that no further police action was needed. Eventually, Jim Boggess took down the White History Month sign and apologized to Bhakti Curtis who accepted the apology and suggested that he and Boggess pose for a photo showing the restoration of harmony in their little corner of the world. Both Boggess and Curtis were appalled by the volume and hostility of the responses to their story. Jim Boggess said, “I never meant it to be a black/white thing. I only meant it to be a white thing.” Additionally, he was upset by what people were writing about Bhakti Curtis, who has been his friendly acquaintance for some time. Although Boggess received tons of supporting letters from all across the country, customers were no longer coming into his deli. He was forced to go out of business. It’s always a risk for a business to make a political statement, and it often ends in disaster. That seems to be the case in this instance. Should we have a White History Month? Should we have a Black History Month? Leave a comment on the post and let us know what you think.